It seems that LCARS Anticuus is rapidly growing in popularity lately. Those of you that already have the beta that was released as part of 6.2 should be fairly familiar with its layout. In light of this, we're going to start putting more work into it and really start filling it out. 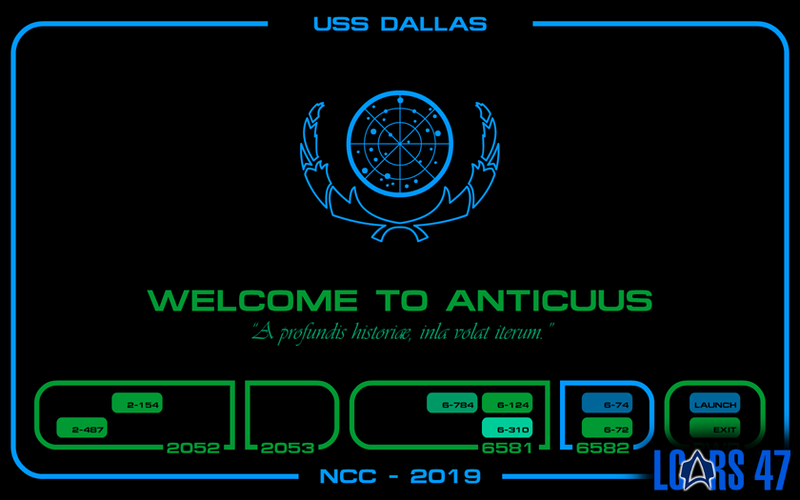 By the end of October, we should be ready to release Anticuus v1 as part of the LCARS 47 version 6.2.1 update. So, if you have any ideas that you think might work well with Anticuus, let me know as soon as possible. The things already on the list are Drydock functions Champaign functions (if you haven't noticed already with the beta, you can edit the ship name and registry in Anticuus as you would with Prolixus and Vexillum, just find the right config files in the install directory), ship's logs, mission logs, Roster and other such stuff. 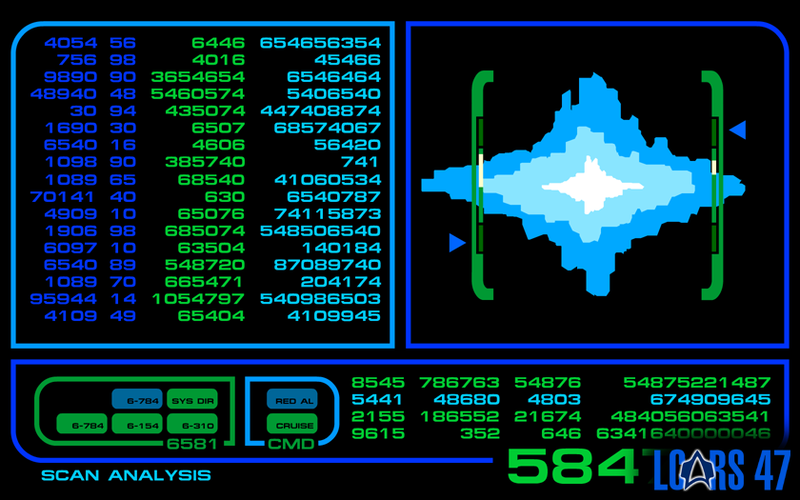 We'll also be adding some really classic sound files that should make fans of the TOS movies feel rather nostalgic. 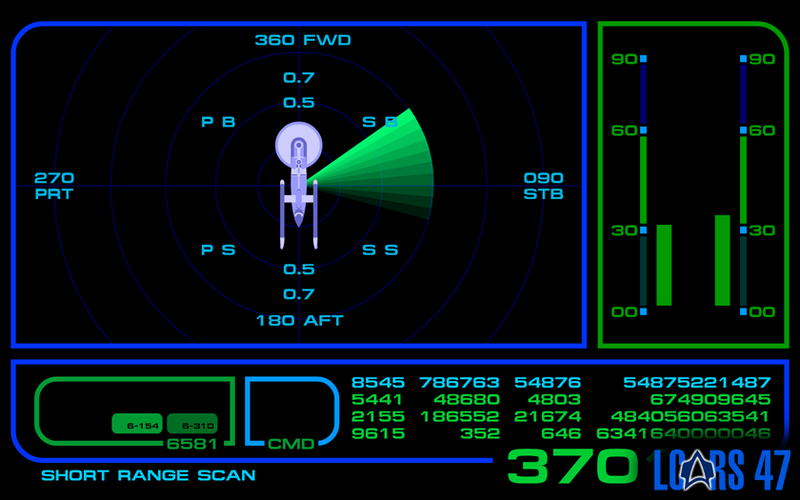 In the meantime, if you haven't already downloaded version 6.2, go do it, have fun and Boldly Go.